Freckles is a unique romain type lettuce. 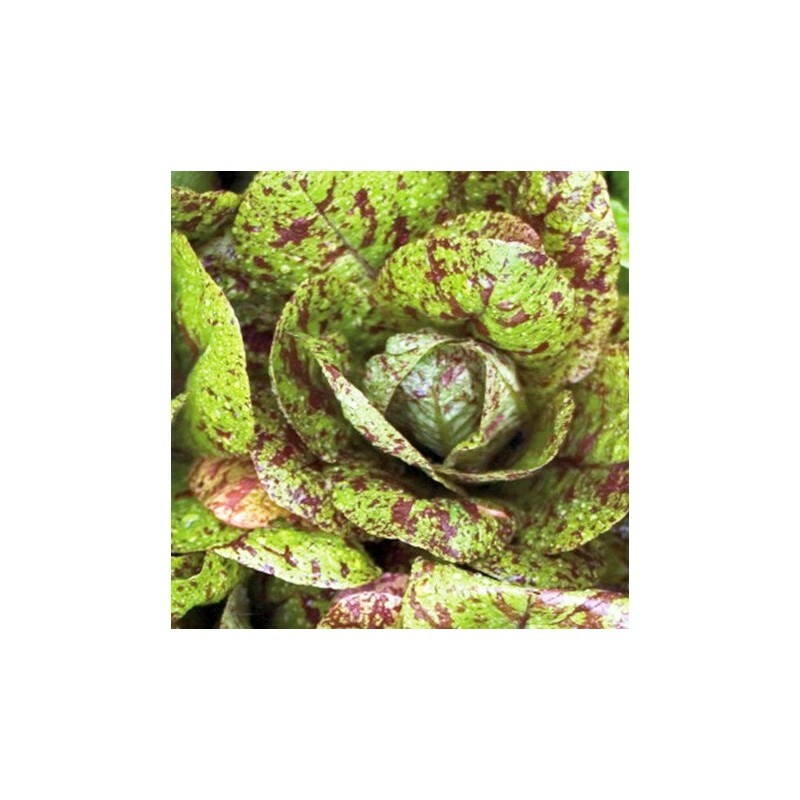 This early variety has glossy light green, sort of savoy like leaves with maroon splotches, which makes this an interesting looking vegetable. The mature heads keep very well in the ground. 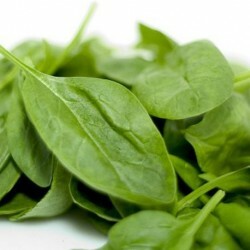 Excellent vegetable seeds to sow here in the UK for winter production. Select a planting location that receives no more than 5 hours of direct sunlight per day. A location on the east side of a structure that will provide the plants with some shade from the afternoon sun is an ideal location for planting lettuce. Plant seeds directly into prepared soil 2-4 weeks prior to the last frost of the spring and 6 weeks prior to the first predicted frost in late summer/early autumn. Lettuce loves cool temperatures and will tolerate a light frost, but not prolonged freezes. The delicate leaves will not tolerate hot temperatures and the plant will ‘bolt’ if exposed to very warm air temperature. When lettuce (or any other garden plant bolts) it forms flowers, seeds and the leaves turn bitter, rendering it inedible. Lettuce has a shallow and tender root system and must have light, loamy, well-draining soil to grow in. Prepare soil by making in a 50/50 mixture of soil (garden or planting) and compost. This mixture will prevent soil compaction, promote good drainage and allow roots to grow unrestricted. The compost will also provide enough food for the light-feeding plants and no other fertilizer will need to be added during the growing season. Lettuce needs a soil pH of about 6.0 to 7.5 for optimum growth. Since the plant has a shallow root system, it’s ideal for growing in containers in the shade of taller vegetable plants. If you are planting in a container, use a container that will provide a soil depth of at least 6-8 inches. Rake the prepared garden soil smooth (or smooth top of soil in container) and broadcast the tiny lettuce seeds over the area. 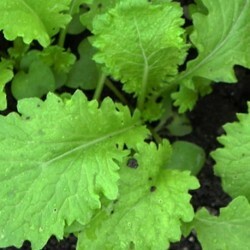 Cover with a thin layer of soil or compost. 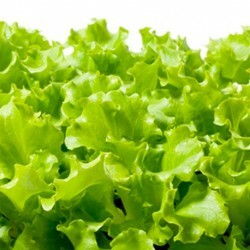 Water the lettuce seeds in well, and keep the soil moist at all times. Loose leaf lettuce is usually sown in a garden bed and thinned as it is harvested to keep it from being crowded. The seeds can also be sown in rows in your garden instead of broadcast if desired. Water the plants between rainfall and mulch lightly to retain soil moisture and prevent weed growth. Seeds can be started indoors in January or February so plants will be ready for transplanting in early March. Seeds for head lettuce can also be planted directly into the garden two weeks prior to last predicted frost in the spring or 6 weeks prior to the first predicted fall frost. When starting seeds indoors, sow into containers of prepared soil, cover with a light layer of planting soil and keep soil moist. Set seed container in a cool location that receives indirect sunlight. One week prior to transplanting, the seedlings will need to be hardened off so they can survive the shock of being transplanted. Harden the seedlings off by placing the seed tray outdoors in a sheltered location for two hours the first day, then bring them back indoors. Increase the outdoor exposure time by two hours each day until they remain outdoors all day and night by the last day. Transplant outdoors the following day into prepared soil when seedlings are 4 inches tall. Space plants 12 inches apart. When planting head lettuce seeds or any other vegetables with a head, place the vegetable seeds into finely tilled veg garden soil 12 inches apart. Cover the leaf veg seeds with a light layer of soil and add a thin layer of organic mulch, made from the spare vegetation during the previous year, around the lettuce heads after the plants reach 6 inches in height. Plant at two week intervals so you will enjoy a continuous harvest of head lettuce for a few weeks in the spring and fall. 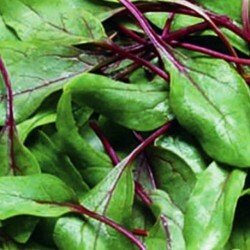 For the best flavour, harvest loose leaf lettuce when the leaves are 2-3 inches high. The leaves grow at different rates, so harvest the tallest leaves throughout the lettuce bed to thin out the crop. Harvest first thing in the morning, before the sun hits them, for best flavor and crispy leaves. Harvest head lettuce when head is solid and firm to the touch and the outer leaves begin to turn pale yellow. Cut head off the stalk near soil level in the early morning for best lettuce flavor.